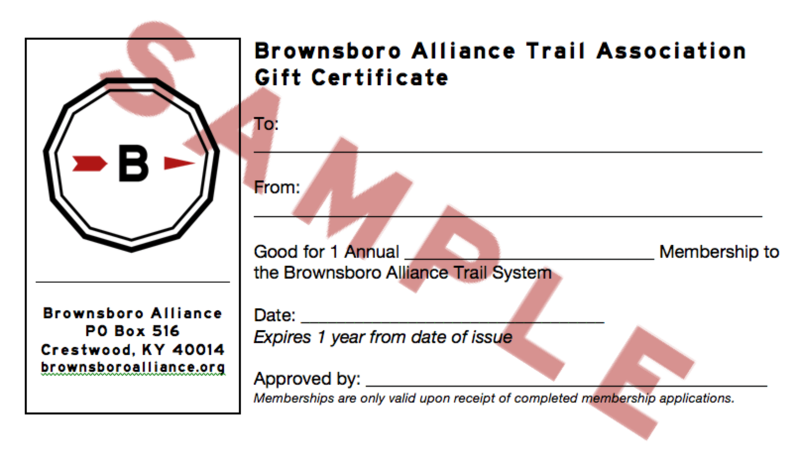 For a gift that will last all year, consider a gift certificate for the Brownsboro Alliance Trail Association! Gift certificates for a BATA Membership are available through our website. 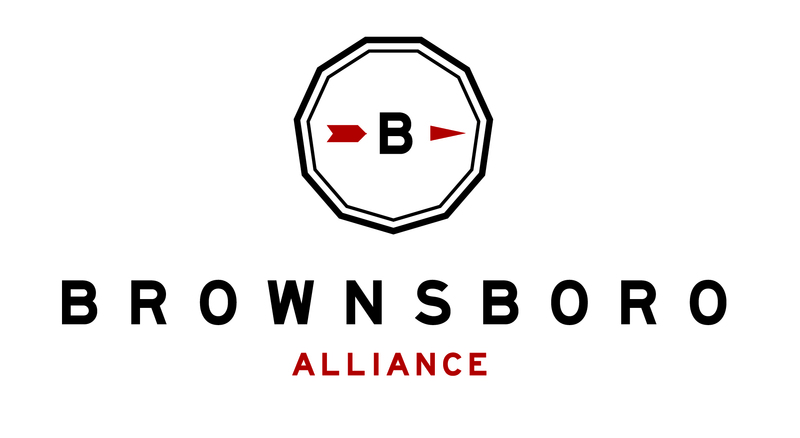 Visit http://brownsboroalliance.org/trails/gift-certificates/ for purchasing instructions.